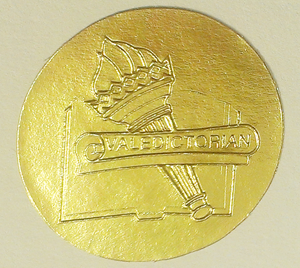 We offer a variety of graduation accessories including diploma covers, honors / valedictorian / salutatorian stickers, announcements and graduation programs. 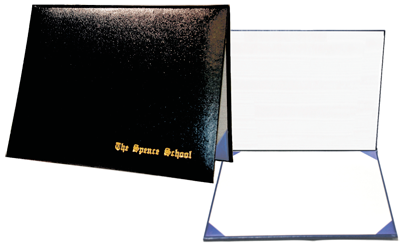 While this page is under construction please click here to speak with a product specialist regarding the finishing touches that can help make this commencement memorable. Click here to explore which one of our print services is right for you. Click here to learn about our packaging and delivery services. Click here to inquire or place a new order today. If you're uncertain which accessories your school needs please call us at: 781-281-0154 x16.